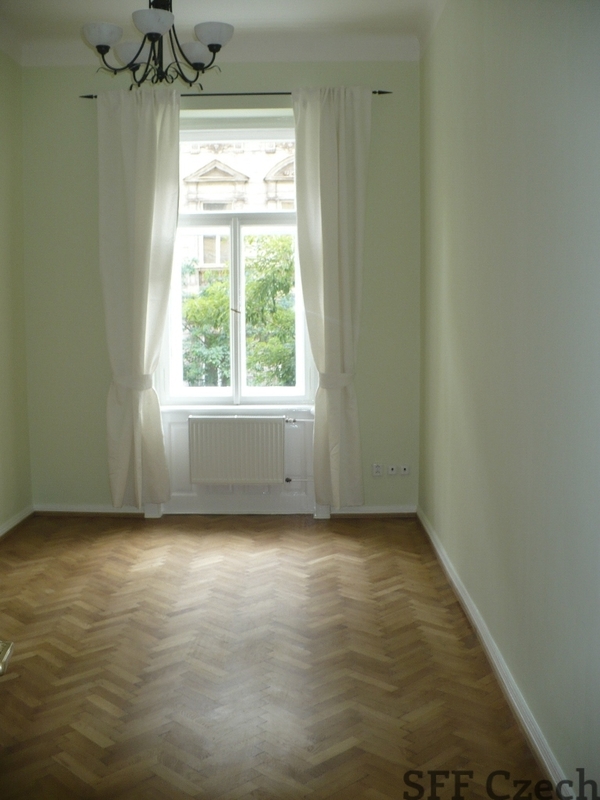 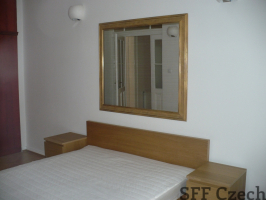 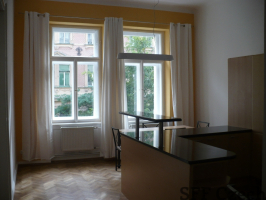 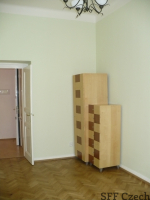 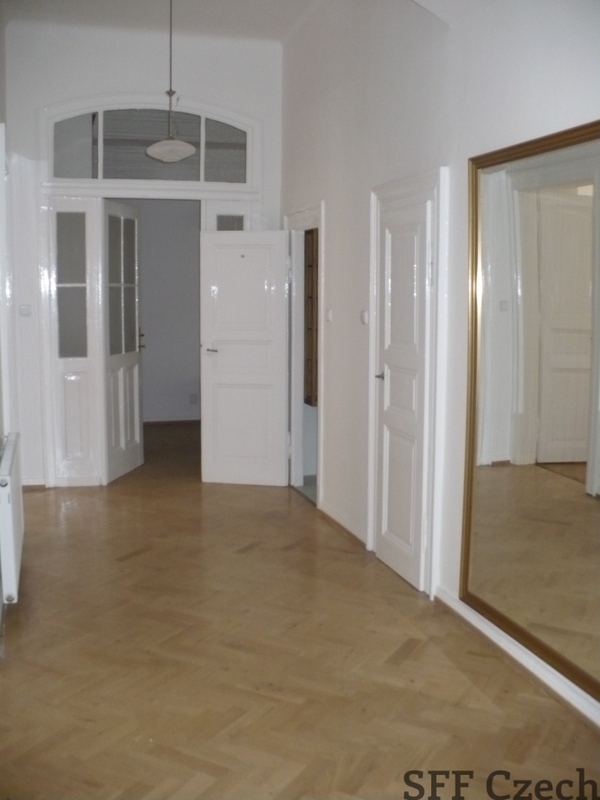 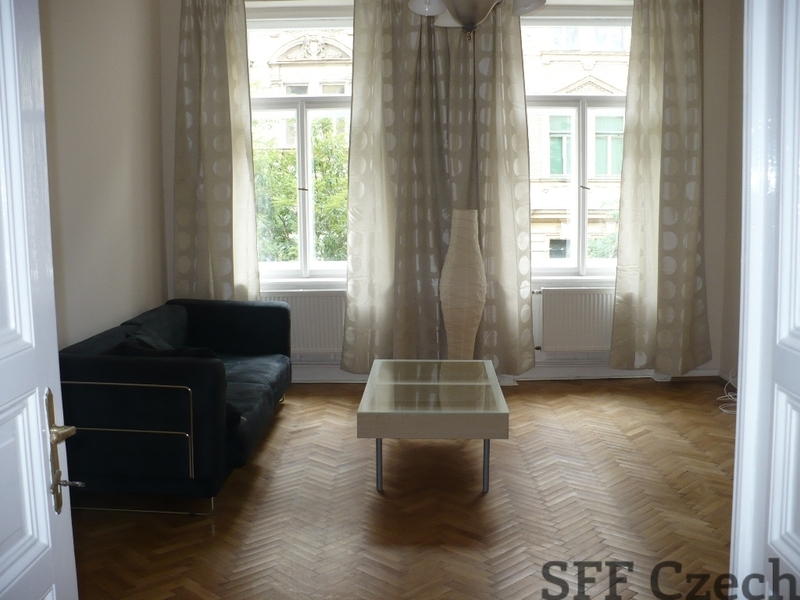 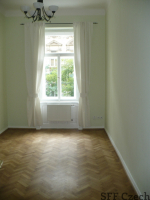 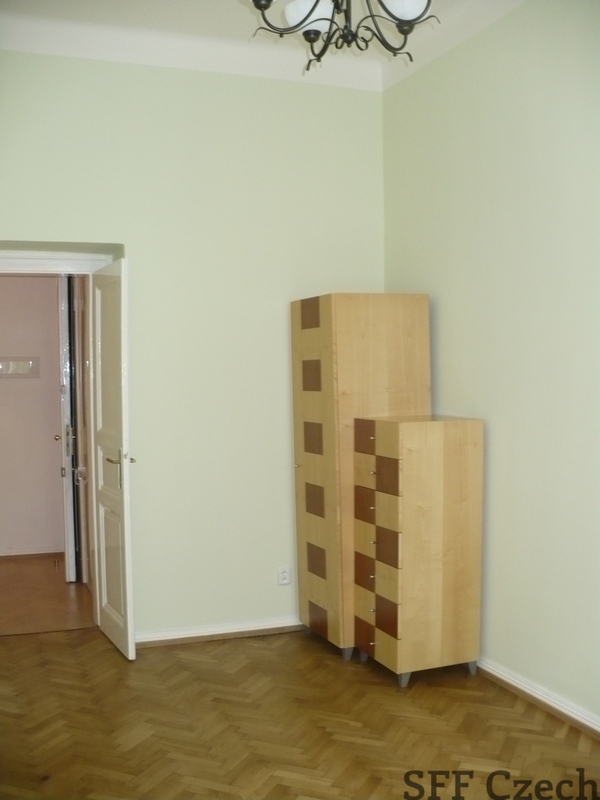 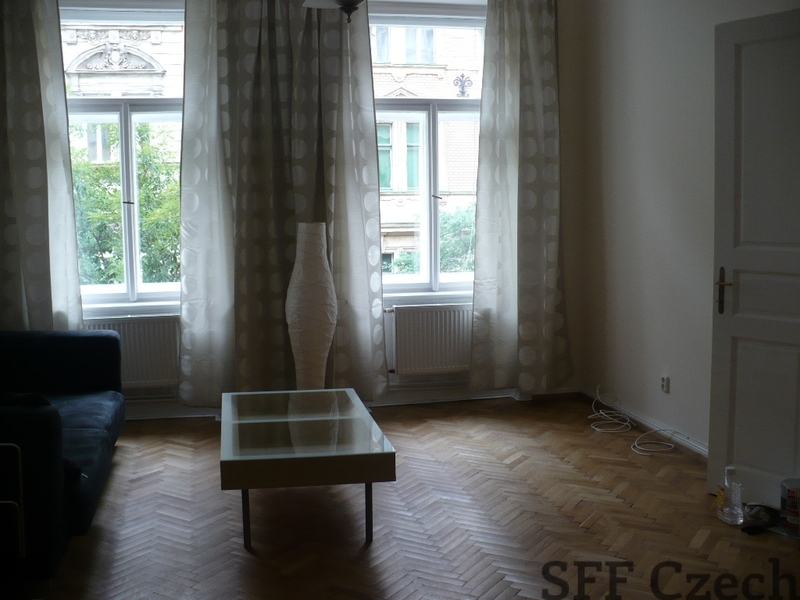 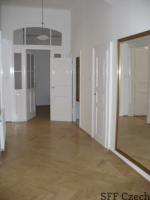 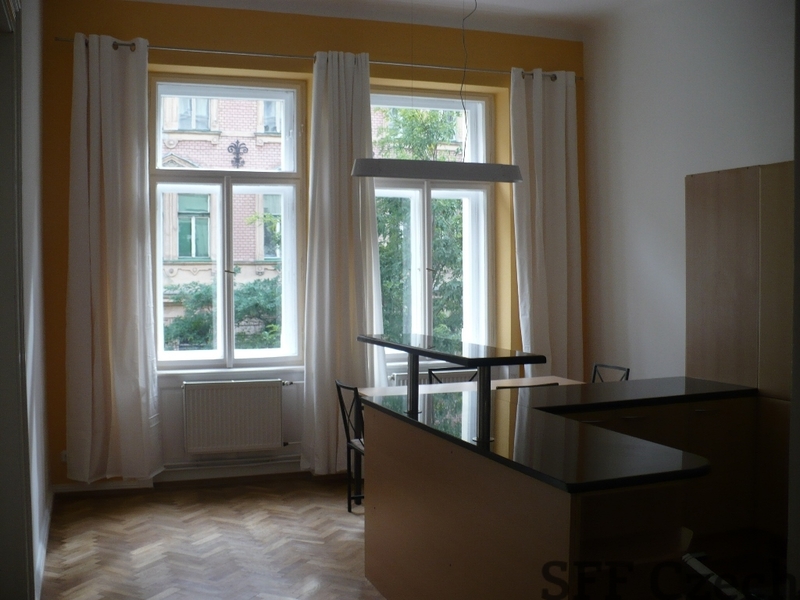 Newly reconstructed apartment situated in a historical building in street Mánesova, Vinohrady, Praha 2 which is just 10 minutes walk from Wenceslas square. 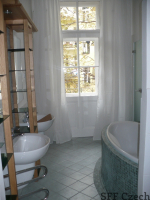 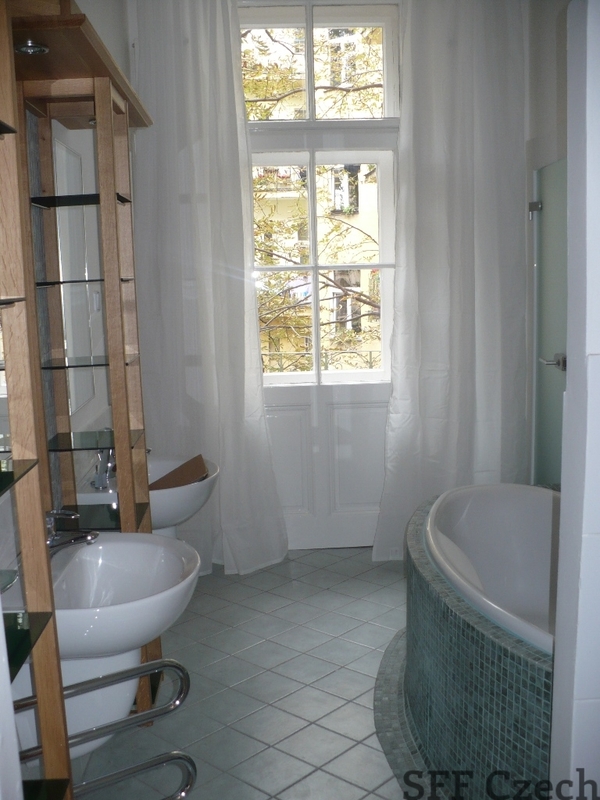 Other equipment: washing machine, dryer, TV/DVD, video entry phone, balcony, linen (sheets) provided. 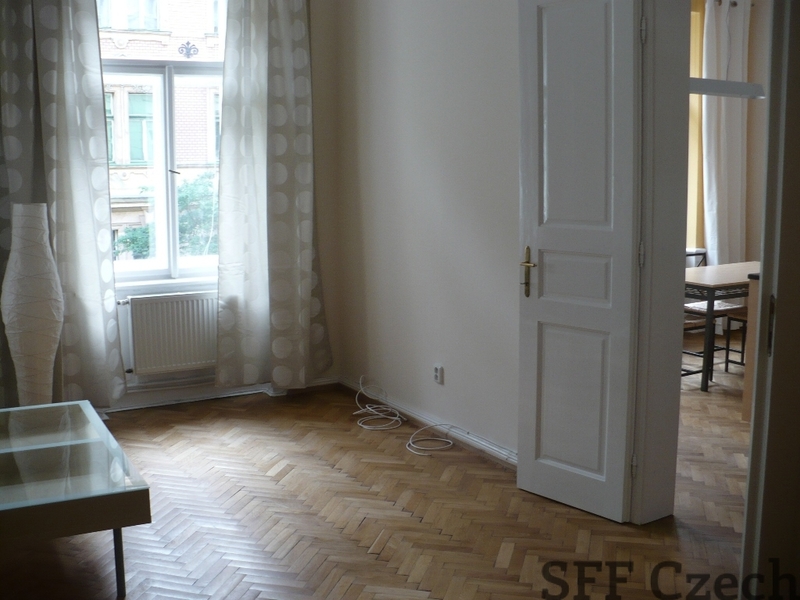 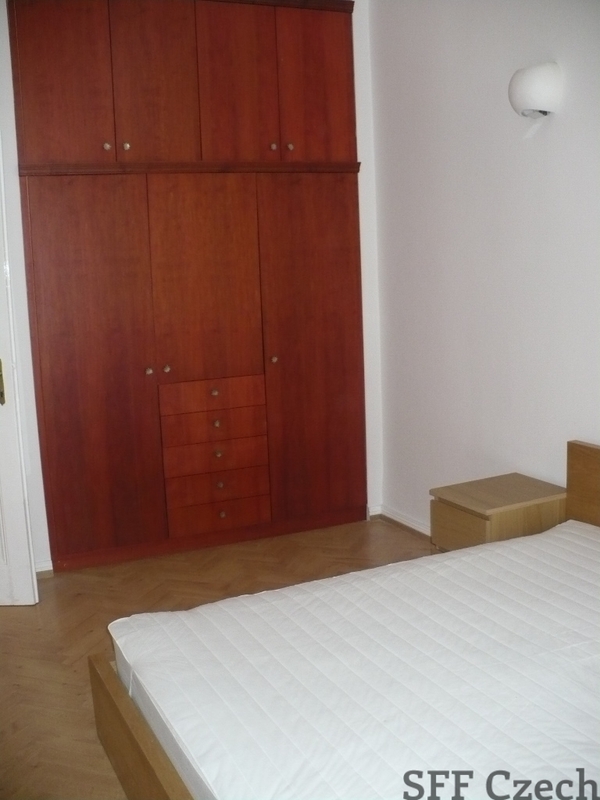 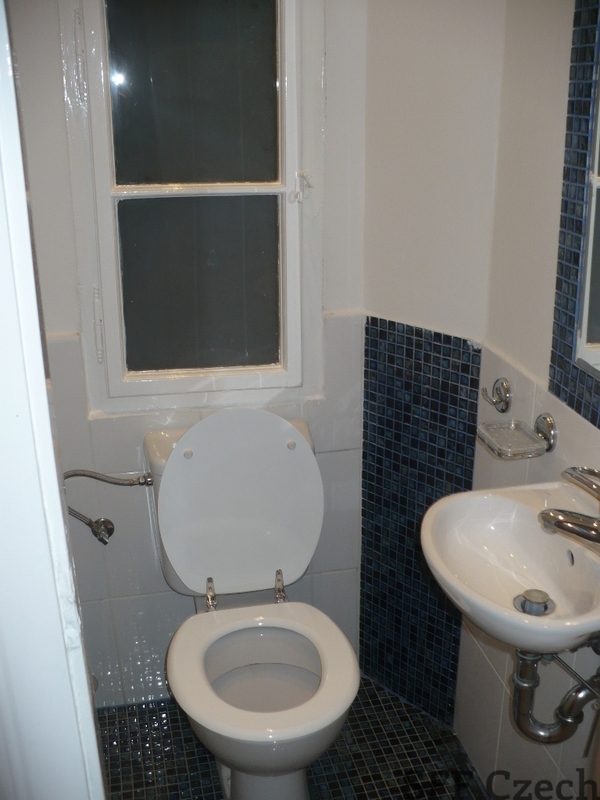 Apartment situated in 2 floor consist of 3 separate bedrooms, kitchen, large hallway, 1 bathroom-shower corner, bath top and with a toilet, one more separate toilet, pantry. 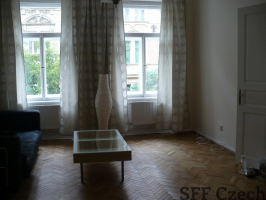 Riegrovy Sady park is behind the building, which contains a swimming pool, athletics track, restaurant and two children playgrounds. 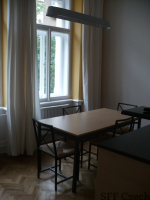 The apartment avalaible from December 1, 2014.